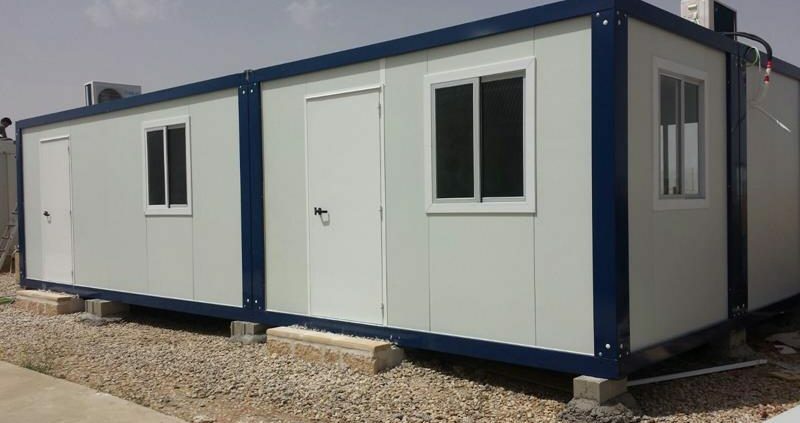 We provide you some pictures about this prefabricated bungalows assembly, a group of modular offices constructed this week at Ocaña Municipality, in the province of Toledo. 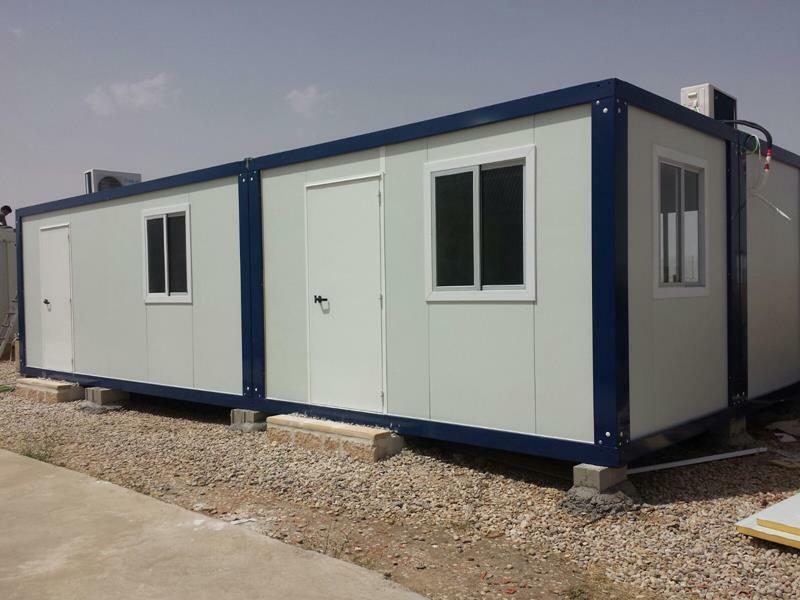 The prefabricated modules are the best option to any kind of enterprise that needs offices or a work center made in a rapid way, with a low cost and good finishing. EUROPA PREFABRI keeps its position as the leader in the modular construction sector at Madrid.